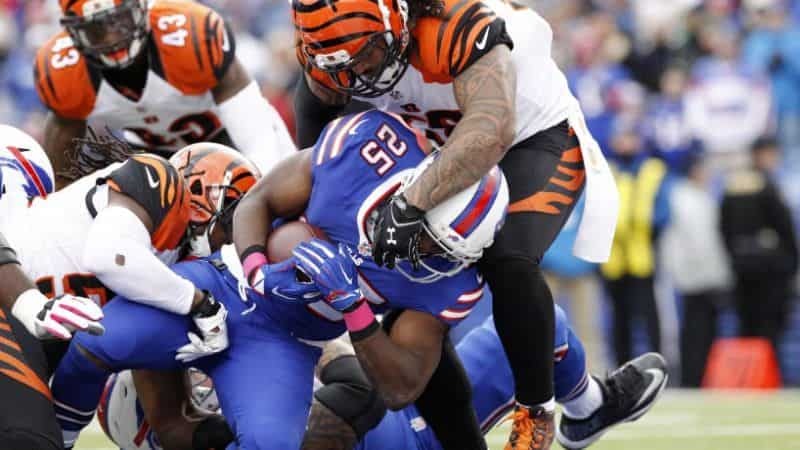 After upsetting the Broncos and Falcons over the past two weeks, the Buffalo Bills are a hot bet this week as they visit the lowly Cincinnati Bengals. 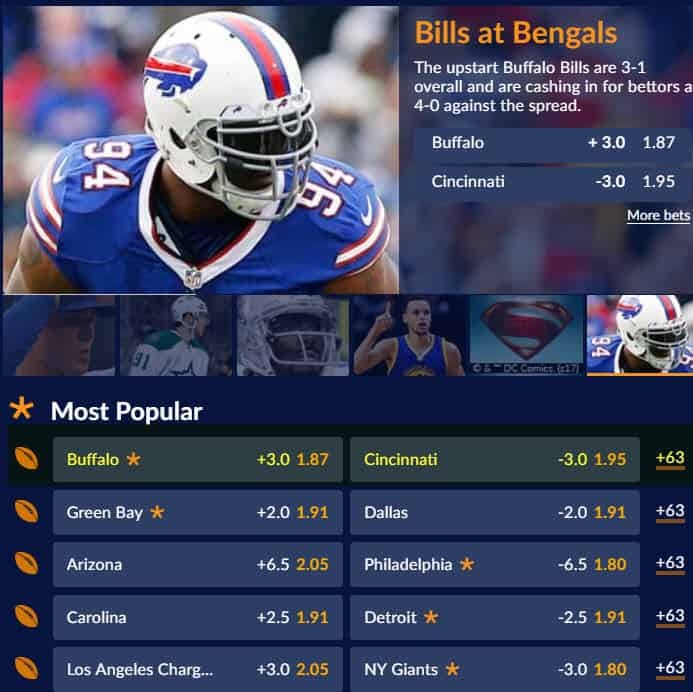 According to SportsInteraction.com, Buffalo is one of the most popular bets in Week 5 of the NFL season. The 3-1 Bills are a perfect 4-0 against the spread this year, while the Bengals are 1-3 and that one win came over the Browns. But to some, this game has a bit of a trap feel to it. Why are oddsmakers making the Bills a 3-point underdog in this one, especially following back-to-back victories over teams that have appeared in the last two Super Bowls? It’s almost as if the sportsbooks are baiting you to take a hot Buffalo team over a Cincinnati squad that doesn’t appear to be going anywhere in 2017. While the +3 on Buffalo may look too good to be true, I actually think it’s justified. And it’s why I’m considering going with the Bengals -3 in this game instead. As a rule of thumb, home field advantage is worth 3 points in the National Football League. So if this game was played on a neutral field, this matchup would be priced as a pick ’em, and if this game were in Buffalo, the Bills would be a 3-point favourite. That sounds about right. Last year, Buffalo was a 2.5-point underdog when it visited the Bengals. Two years ago, the Bills were a 3-point underdog at home. You could argue that the Bills shouldn’t be a 3-point underdog this year, given the recent form of these two teams. But there’s also no way that Buffalo should be the favourite. We see this all the time in the NFL – a team coming off a big victory one week goes out and lays an egg in the following week. Especially if they’re facing a mediocre team. After beating Atlanta in Atlanta, the Bills probably aren’t going to be that excited about facing the Bengals in Cincinnati. Meanwhile, the Bengals (and the rest of the NFL) took notice of Buffalo’s win last week and will definitely be taking the Bills seriously here. Lost in the Bengals’ poor start to the year is how well their defence has played. Cincinnati currently ranks third in the league in yards allowed, passing yards allowed and points allowed, and the Bengals held Green Bay to 17 points through the first 57 minutes of their Week 3 visit to Lambeau before falling apart late. 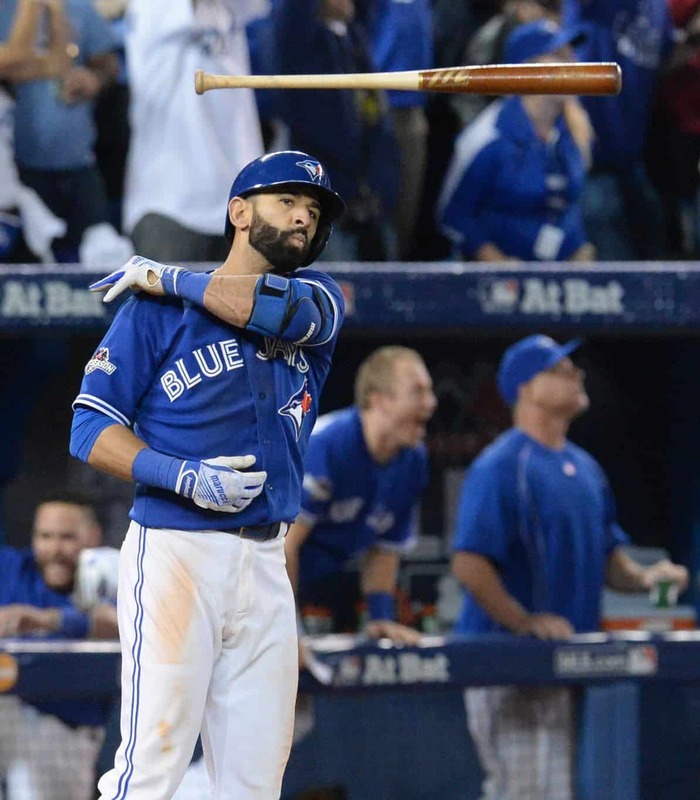 Buffalo’s 3-1 start to the season, meanwhile, is masking their issues on offence. The Bills are 29th in the NFL in total yards and 31st in passing yards, and they’re also 23rd in the league in points scored. It’s going to be hard for the Bills to move the ball with any consistency here, especially on the road. The betting line in this game actually opened up at Cincinnati -2.5, and early money moved the Bengals to -3. That money definitely wasn’t public money, since most recreational bettors are going to want to bet on Buffalo after what they’ve seen from the Bills over the past two weeks. Any support for the Bengals here is sharp action, and I agree. Whether or not that makes Bills +3 a trap depends on how you view this game. But for the reasons listed above, I think this line is justified.